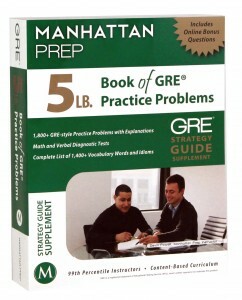 Articles tagged "5 lb book"
We’ve very excited because our latest book, the 5 lb Book of GRE Practice Problems, is about to hit shelves! 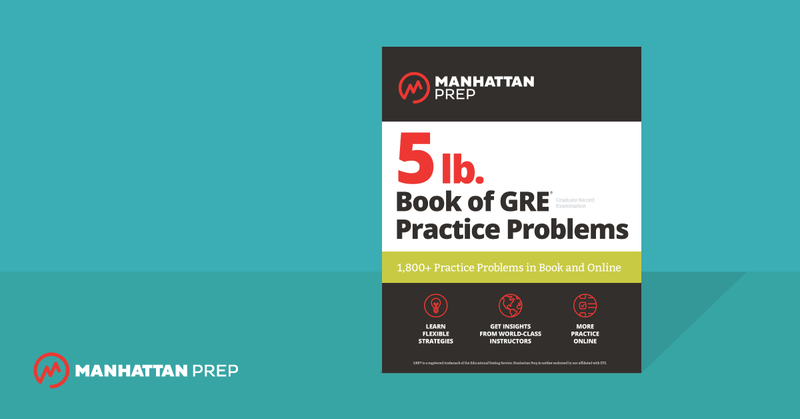 The book contains more than 1,100 pages of practice problems (and solutions), so you can drill on anything and everything that might be giving you trouble. Let’s try out one of the problems! This Text Completion (TC) problem has just one blank, so give yourself approximately 45 seconds to get to your answer. Afterwards, we’ll solve the problem and also discuss how to approach TC questions in general. After many years of war and bloodshed, some become ____________ suffering, casting a blind eye to scenes of misery around them. 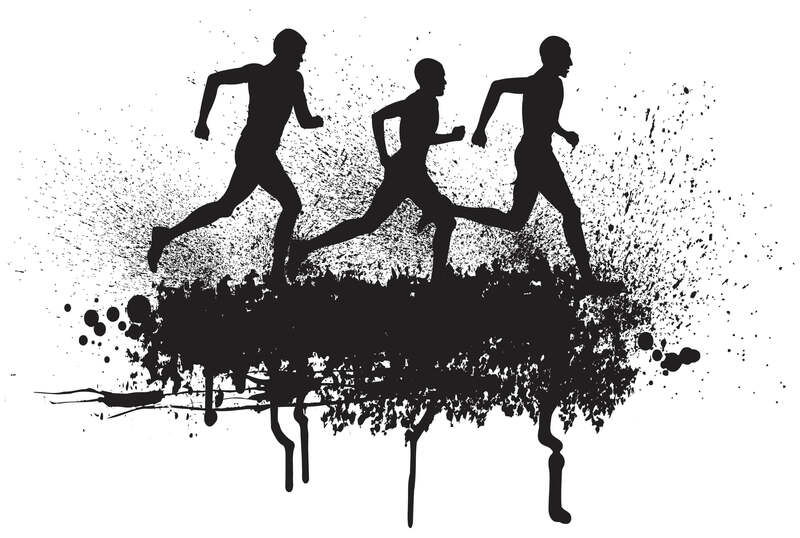 There are several important steps that help us to answer TC questions both effectively and efficiently.